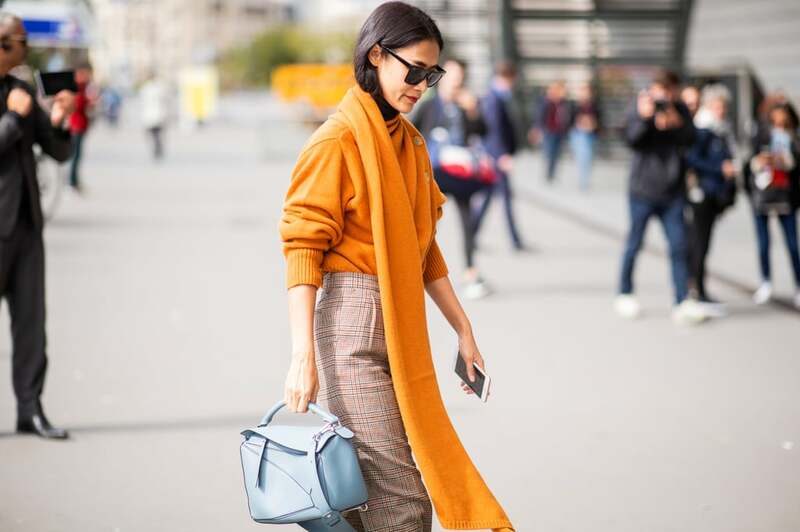 This November, we're looking ahead to party season, thinking about how to balance stylish looks with cozy fits, and accessorizing with warm layers. 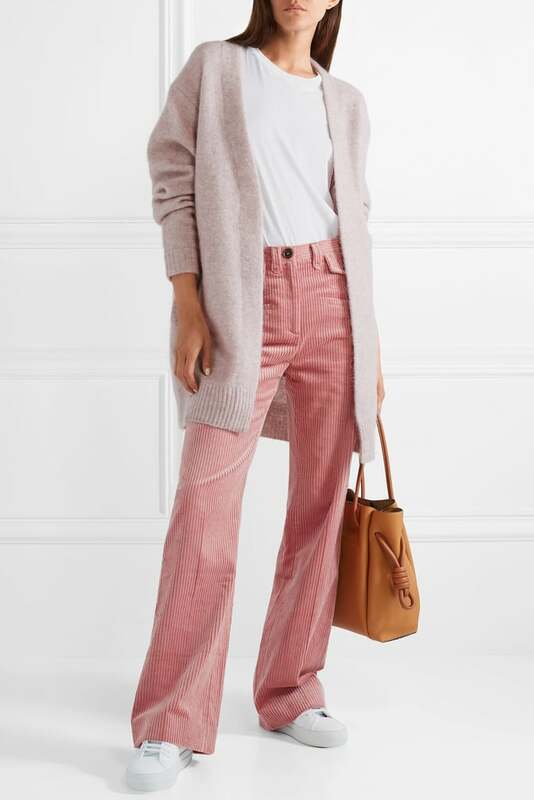 We're also super excited about the new POPSUGAR at Kohl's drop, which includes staples sophisticated enough for the office and outerwear that feels truly timeless. 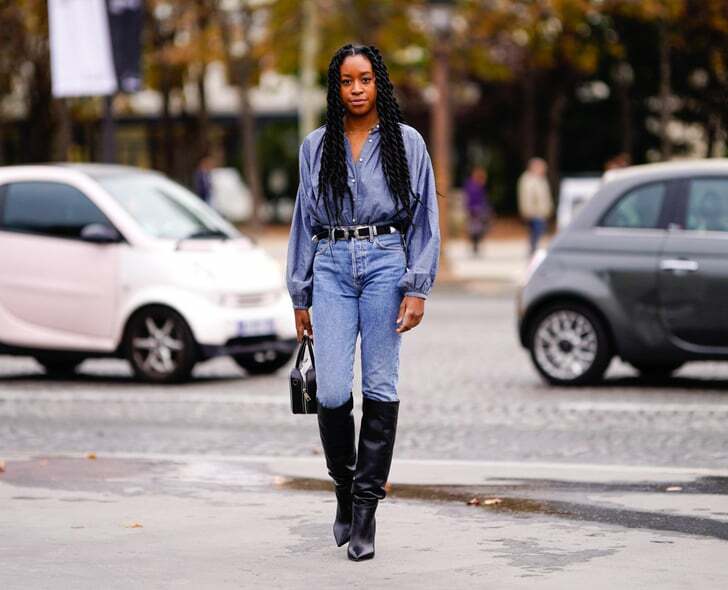 Whether you're in the market for a new pair of boots, some glamorous jewelry to spice up your evening attire, or even the freshest denim, we're about to inspire you big time. 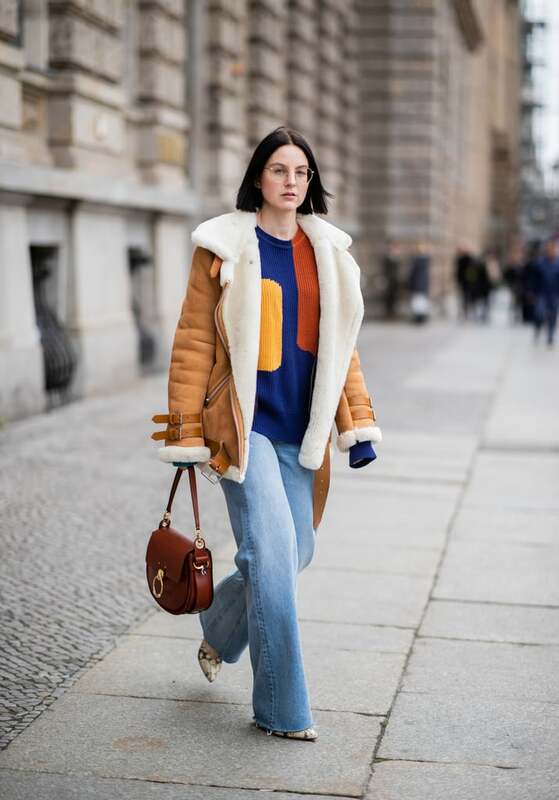 "A coat with a huggable fabric is as much fun to wear as it is to touch. 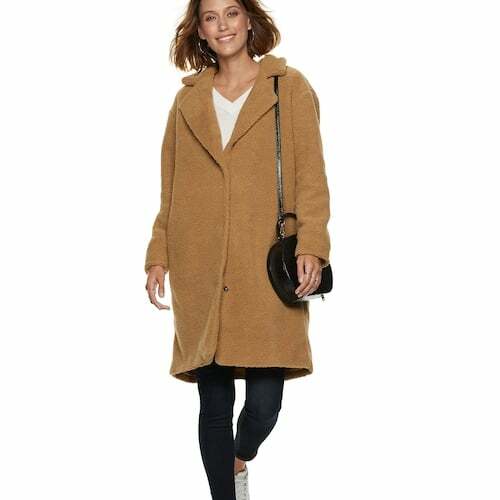 Our POPSUGAR at Kohl's Teddy Bear Long Coat ($88) is perfectly soft and just as cozy as it looks, perfect to pair with denim for every day." 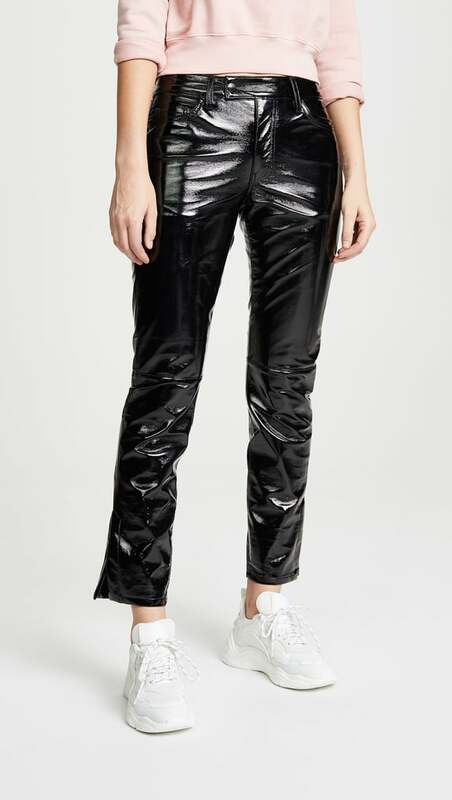 "I love the high shine and cropped fit of these ei8htdreams Patent Slim Straight Pants ($275)." 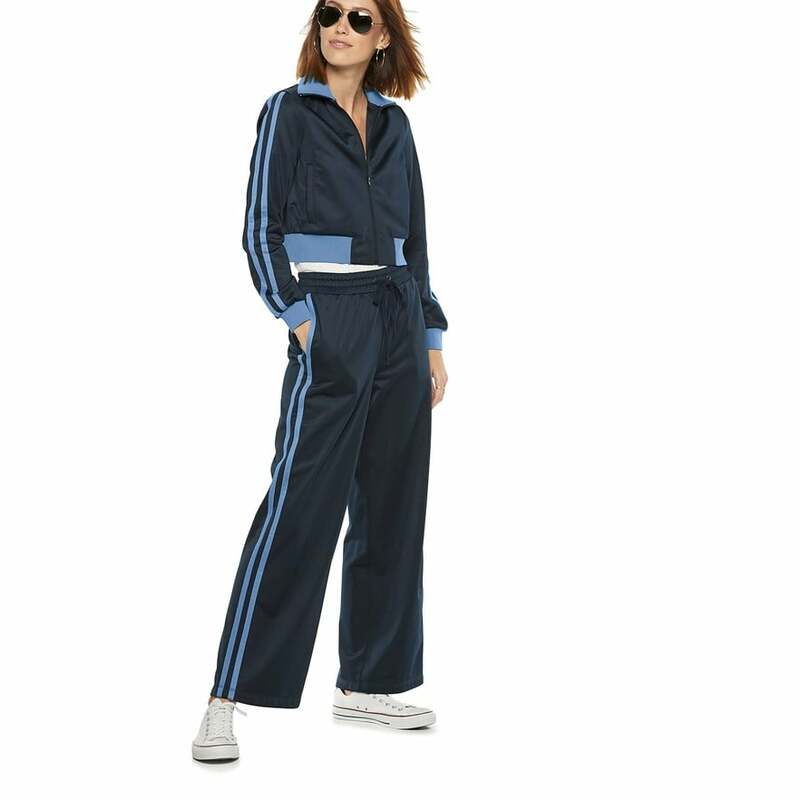 "I can imagine the POPSUGAR at Kohl's Side-Stripe Crop Athletic Jacket ($38, originally $64) and POPSUGAR at Kohl's Side-Stripe Wide Leg Athletic Pants ($26, originally $44) meeting my white booties perfectly, and maybe I'll throw an extra layer on top." 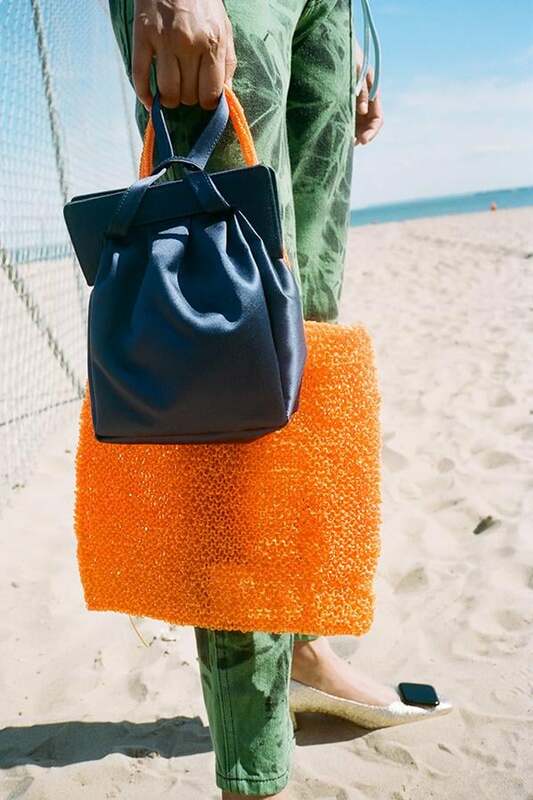 "I'm obsessed with the handle of Maryam Nassir Zadeh's Matlida Bag ($334)." 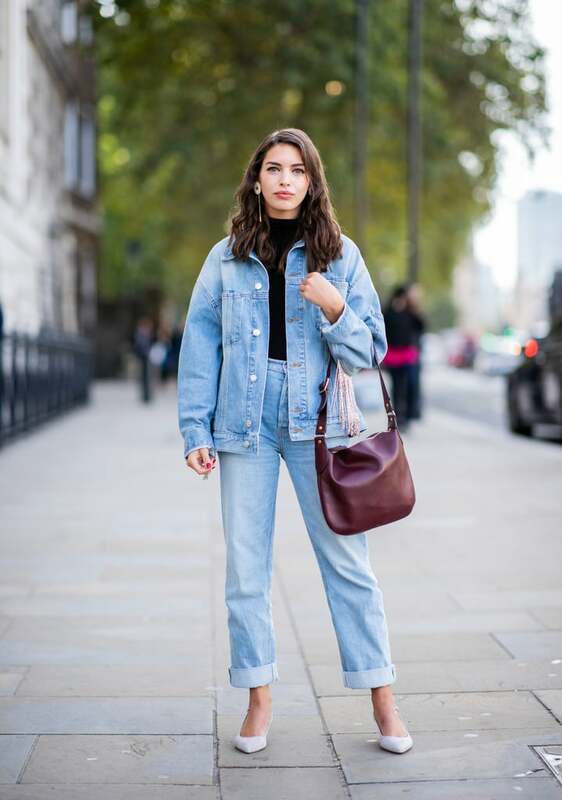 "I grew up living in Adidas, so there is always the nostalgia of the brand for me, but after seeing designer Danielle Cathari re-create the track suit and this adorable denim skirt ($90), I just had to add it to my wish list." 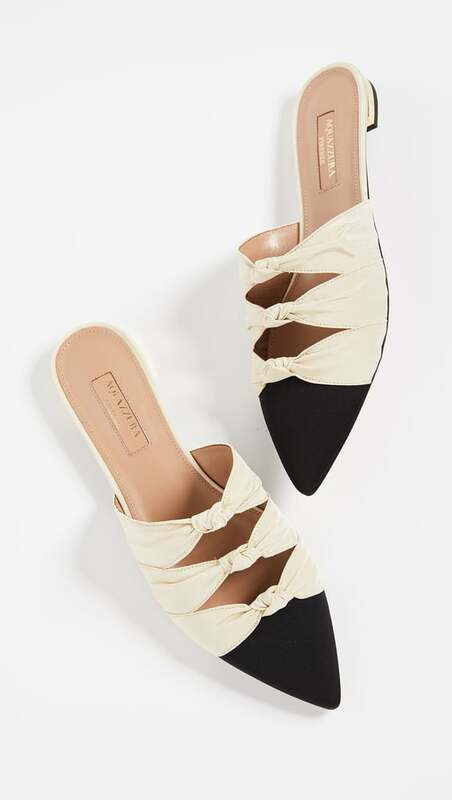 "These Aquazzura Mondaine Flat Mules ($650) offer just a little pizzazz, and the beautifully crafted details make them a pair that feel extraspecial — and worth the splurge." 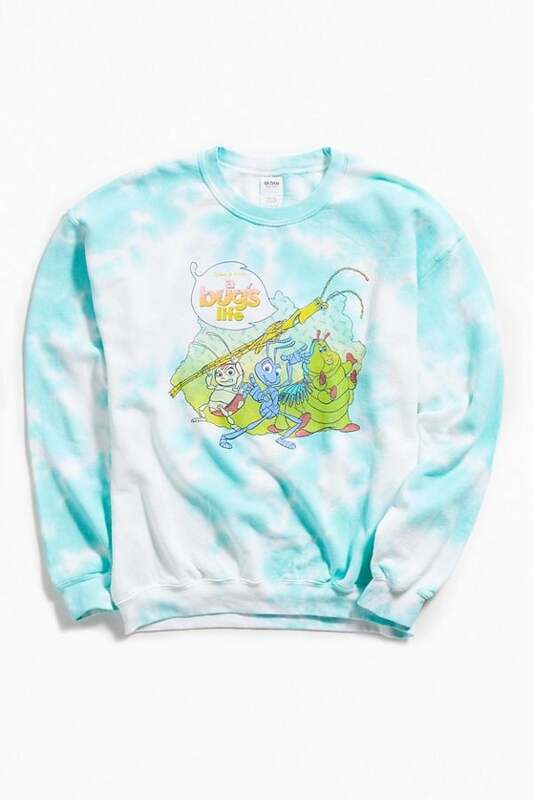 "I've always loved Flick from A Bug's Life (he's actually one of my favorite characters to pose for pics with in Disney World), so when I spotted this Urban Outfitters A Bug's Life Crew-Neck Sweatshirt ($54), I knew it had to be mine — especially because it comes complete with a tie-dye background." 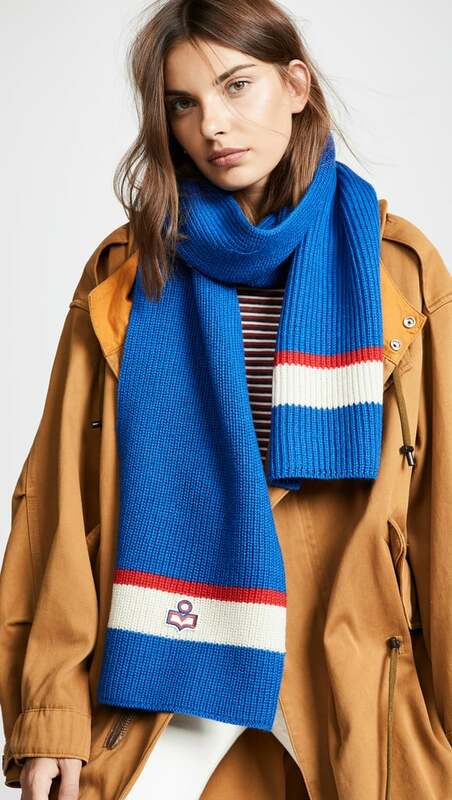 "The sporty touches to this Isabel Marant Helona Ski Knit Scarf ($195) are perfect." "This Acne Studios Raya Knitted Cardigan ($410) will be the only motivation I need to get dressed in the morning. I mean, have you seen its color?" "How cozy is this Evewear The Tomboy ($150) set?" "The latest POPSUGAR at Kohl's collection drop includes this gorgeous Velvet Puffer ($58, originally $78), and it comes in extended sizes too. The light shade is a happy medium for me." "Every couple years, I buy a new moto boot to wear into the ground. 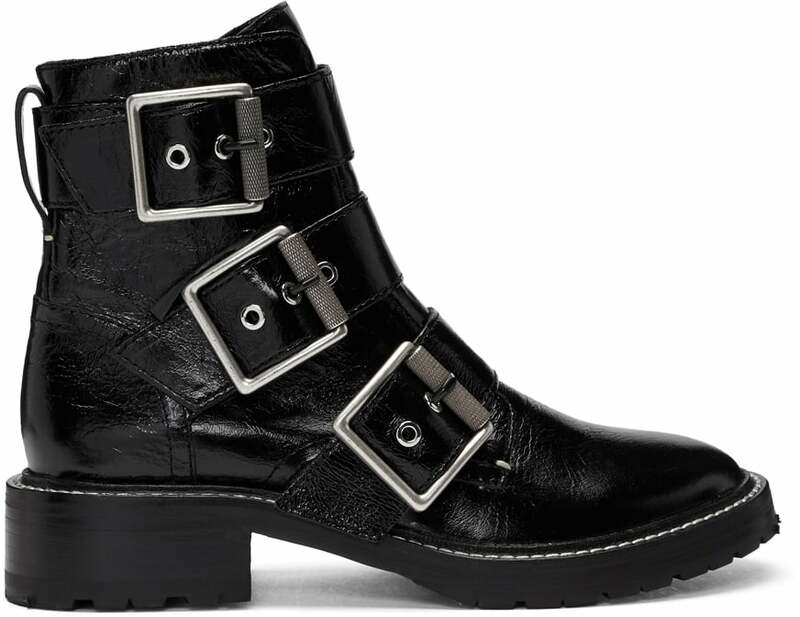 This year's pick is Rag & Bone's belted buckle version ($695). Plan to toughen up any outfit with these guys on." "These Edwin Rachel Classic Fit Jeans ($270) would look great with a simple tee and leather jacket." 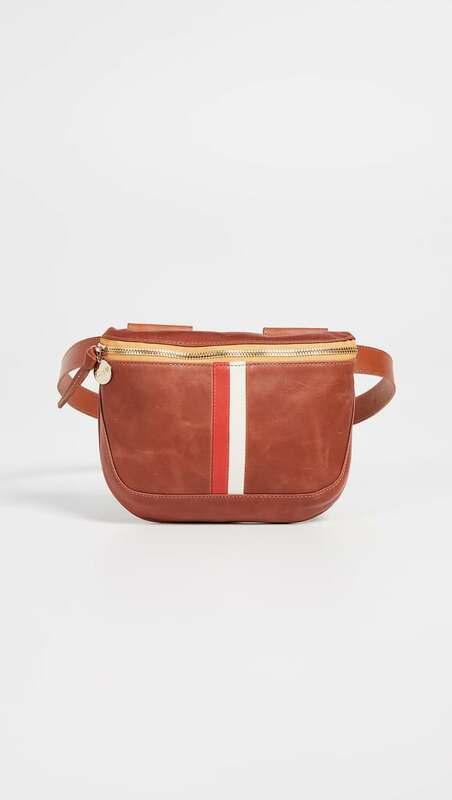 "This Marc Jacobs Snapshot Crossbody Bag ($295) is statement-making without taking away from its wearability." 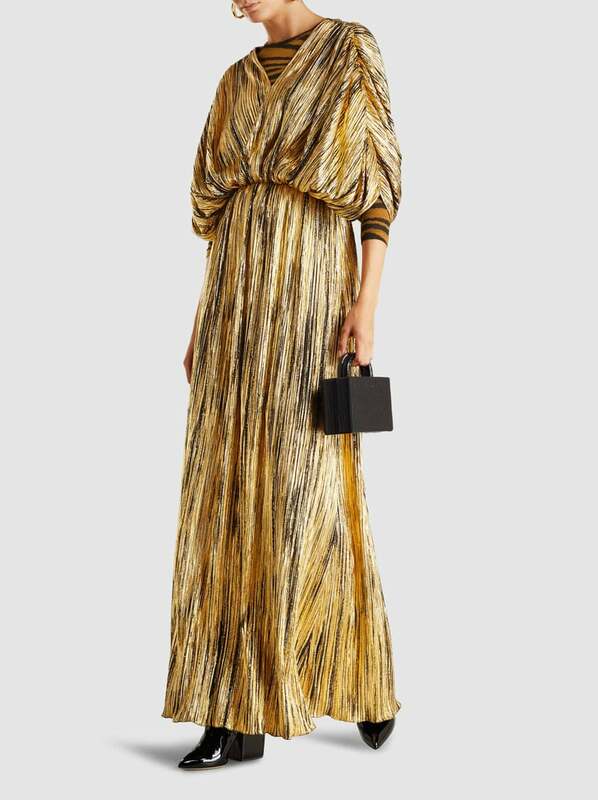 "I can see myself dancing the night away in this Dima Ayad Pleated V-Neck Crepe Maxi Dress ($1,140)." 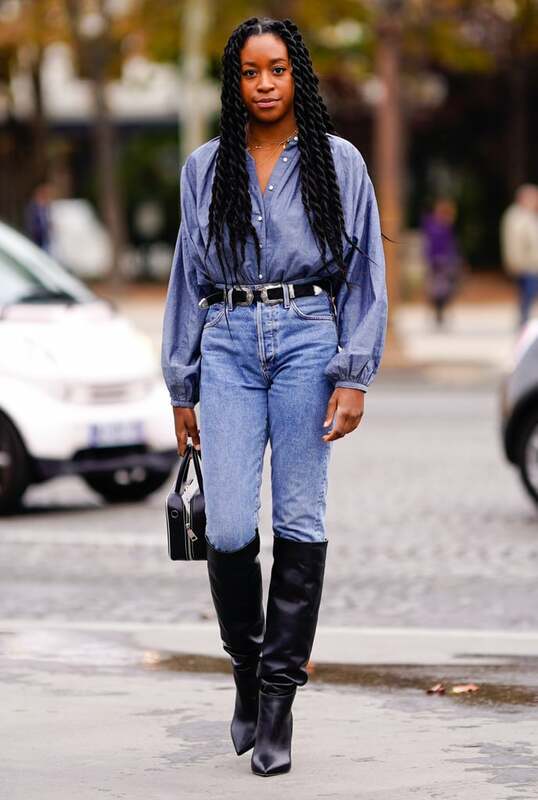 "I think the Dear Frances Bucket Boot ($725) is just perfect. 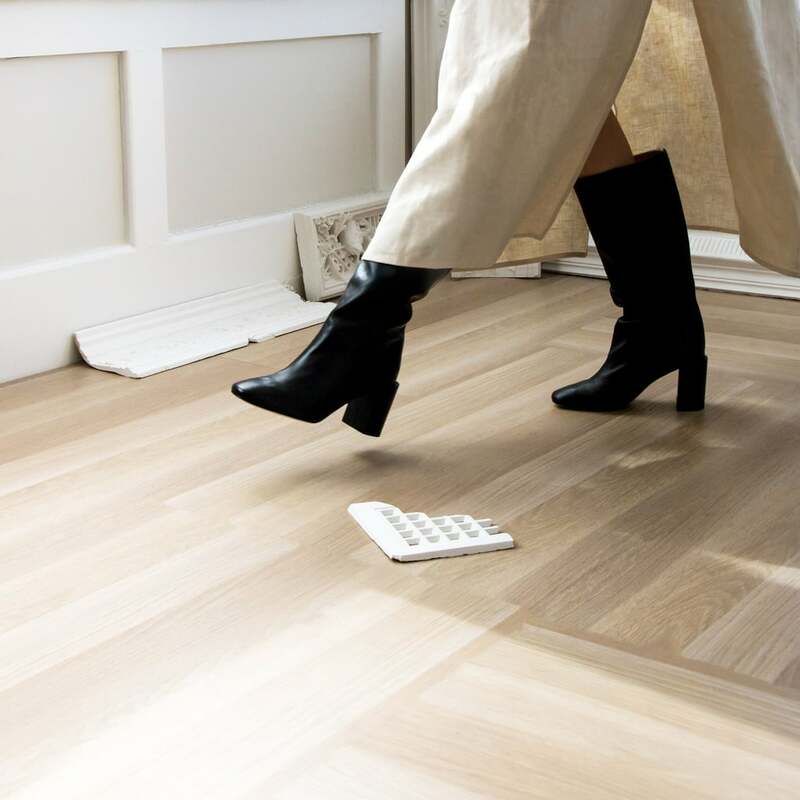 It has a stable, chunky heel, and it comes in the perfect leather finish. I love the brick colorway too." 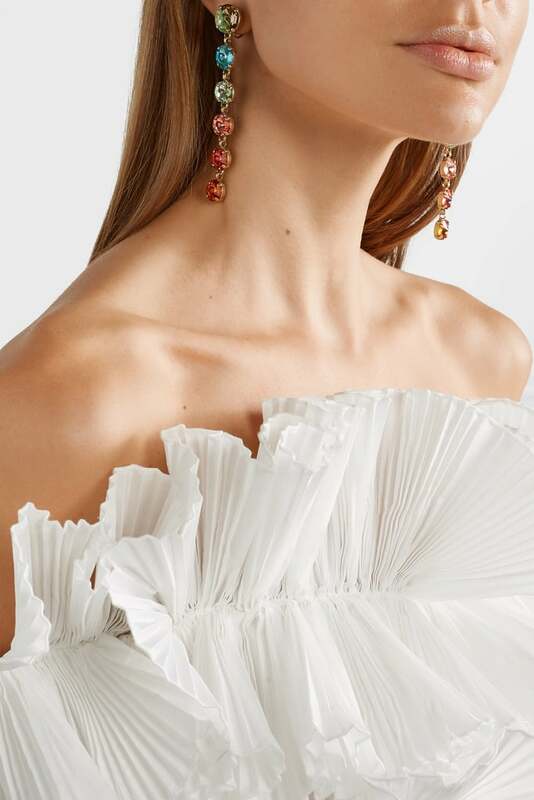 "The chandeliers of choice have to be Roxanne Assoulin Technicolor Gold-Tone Swarovski Crystal Earrings ($210); just look at them!" 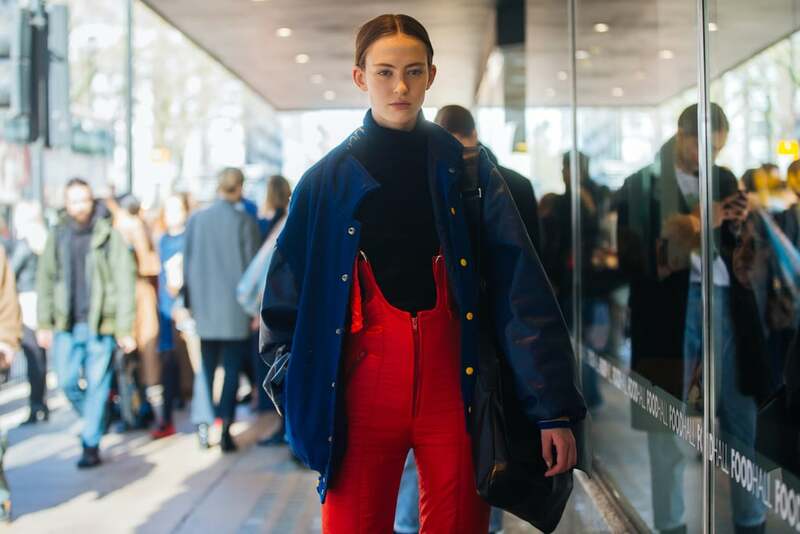 "My body is ready for the athleisure ensemble and the warmth that these H&M Ski Pants With Suspenders ($129) will provide." 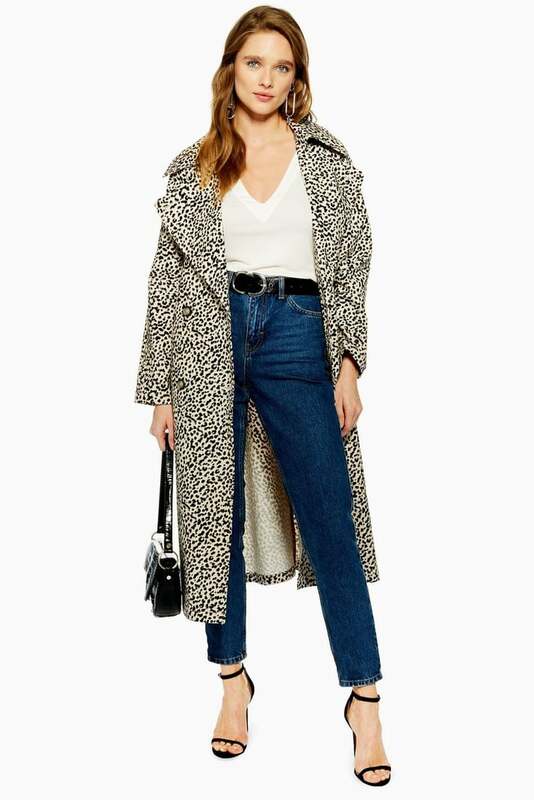 "This Topshop Leopard Print Trench Coat ($150) is low-key Cruella de Vil, and that is no bad thing (minus the puppy torture tendencies, of course)." "This & Other Stories Mock Neck Floral Sweater ($99) is eye-catching for all the right reasons while retaining a chic appeal." 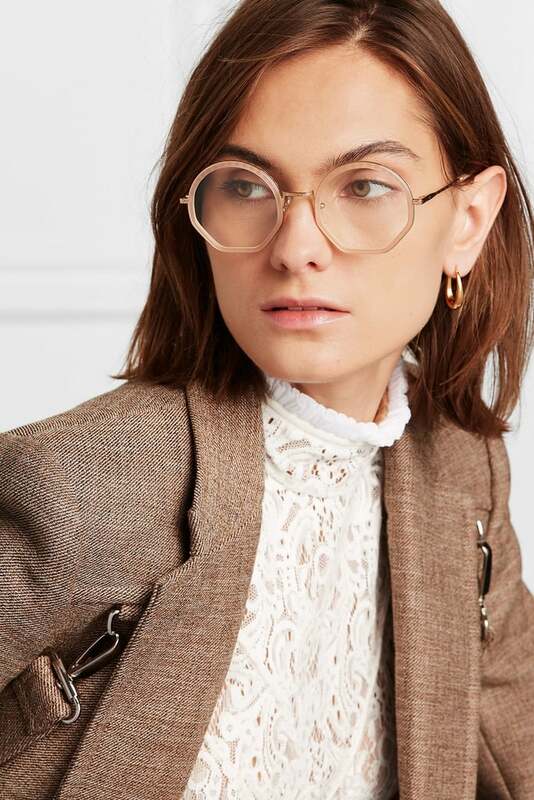 "This season, I will be treating myself to the Chloé Tilda Gold Tone Optical Glasses ($340). I love the retro vibe given by the half round, half angular frames and the subtle mix of gold and blush tones." 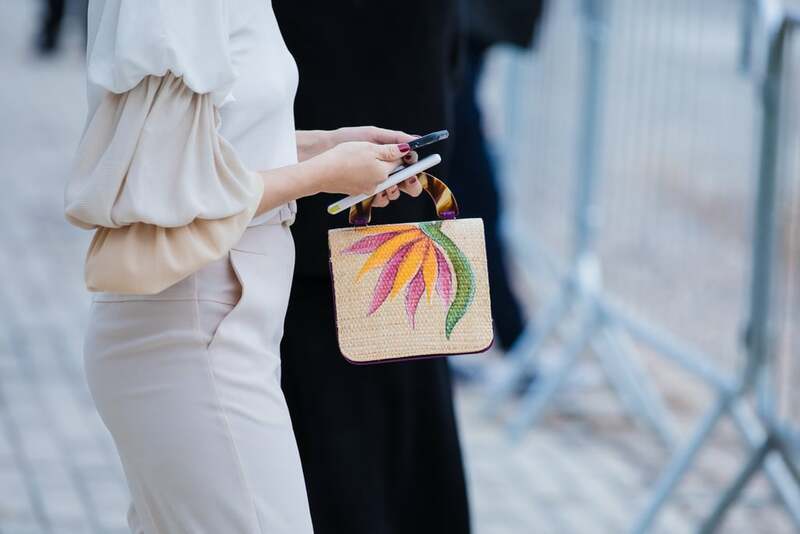 "Ganni does all-occasion dresses at a great price point. This Ganni Rometty Dress ($280) comes with a subtle polka-dot print that's subtle and striking all at once, thanks to the black and white color scheme." 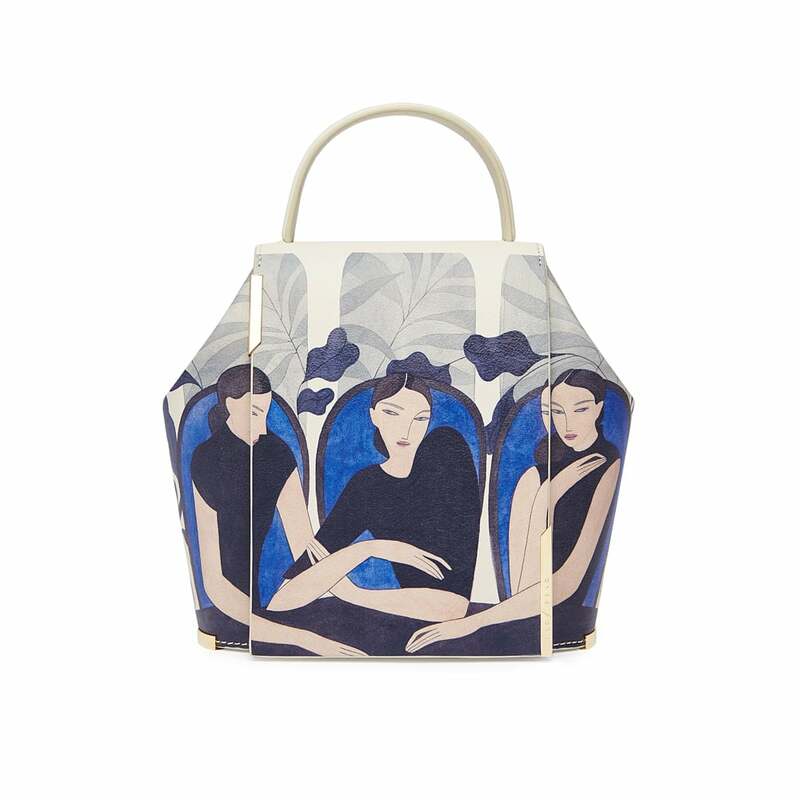 "I think this Onesixone x Kelly Beeman Gaia Pequeño Girls and Chairs Bag ($1,584) is truly unique and beautiful. I'd wear this with jeans and a t-shirt to put the purse on full display." "HVN dresses are my favorite cut for everyday, a holiday, or a special event, so I want this one in sparkly silver ($495)." 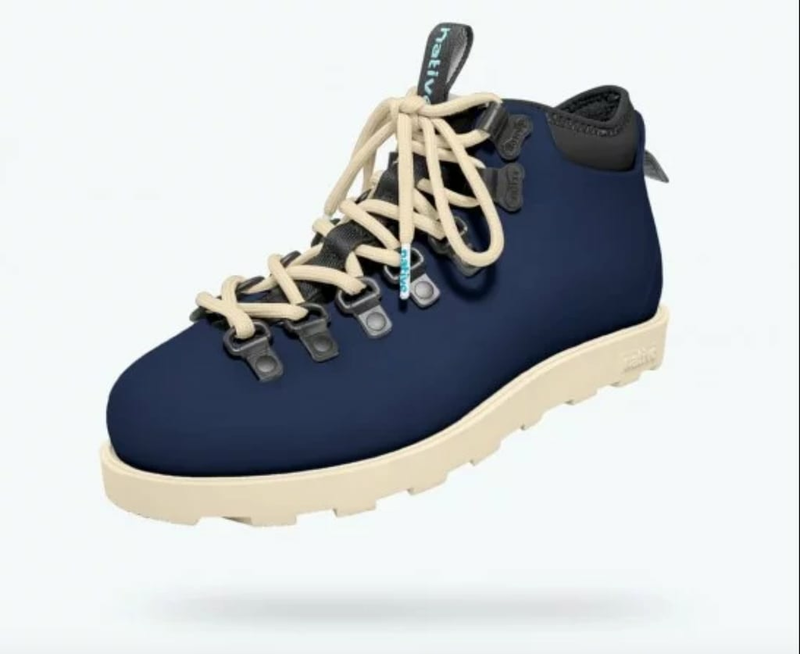 "These retro Native Shoes Fitzsimmons Citylite Boots ($90) not only provide traction, but they're also lined with microfleece to keep you warm." "This Priscavera Slip Dress ($598) comes in an electrifying green hue." 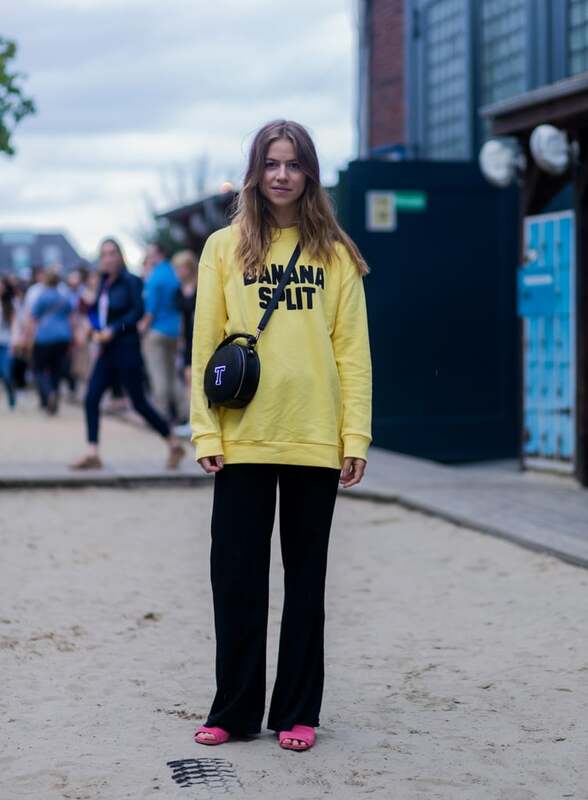 "This Clare V. Fanny Pack ($299) has all the appeal of a fashion classic that'll just wear better with age." "I prefer to be casual, but when I need to look polished but still want to feel comfy, I turn to Veronica for a beautifully cut, crisp Winter white sweater. 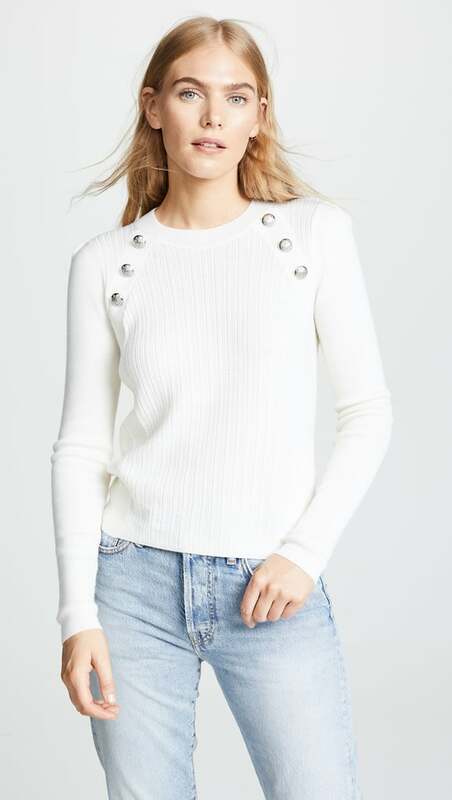 I love the details of the buttons on this Veronica Beard Simi Sweater ($395)." 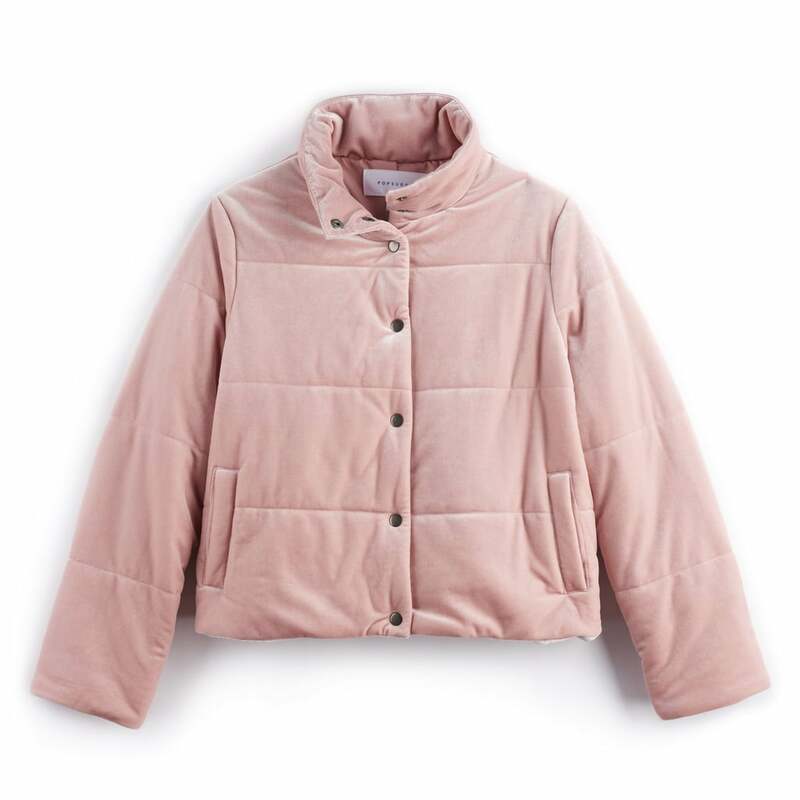 "The pretty pastel color and adorable side fastening detail of the Lost Ink Padded Jacket ($103) were all the convincing I needed to try out the trend." "I've been dreaming about the Loeffler Randall Cooper Booties ($450) ever since I saw them. 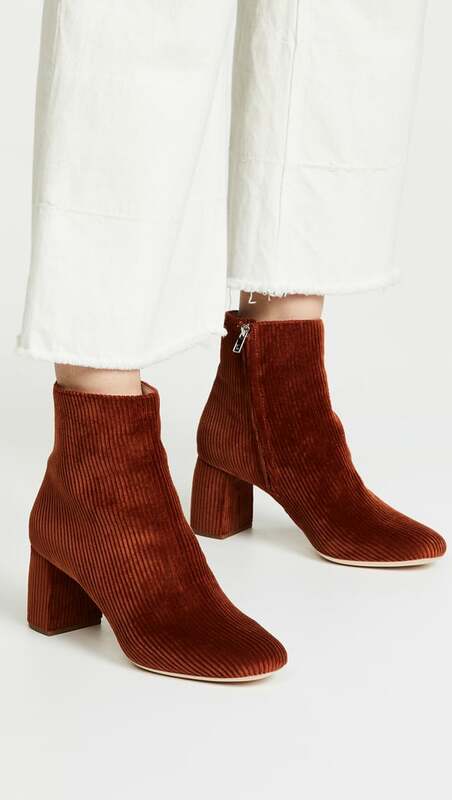 The cinnamon hue, the corduroy fabric, the heel . . . there's nothing I don't love about them."